In a world where we are filled with inspirational channels and mediums. We get to see beautiful houses over the internet. 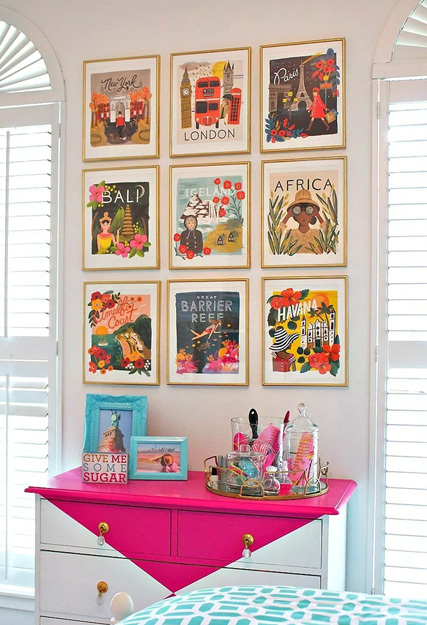 We save all those images and create a bucket list for our next house renovation or our hunt for buying a new house. Let us just face a tough truth i.e. all such inspirations look expensive to follow. What if we tell you that a beautiful house is affordable at the same time. Isn’t it a dreamy combination? 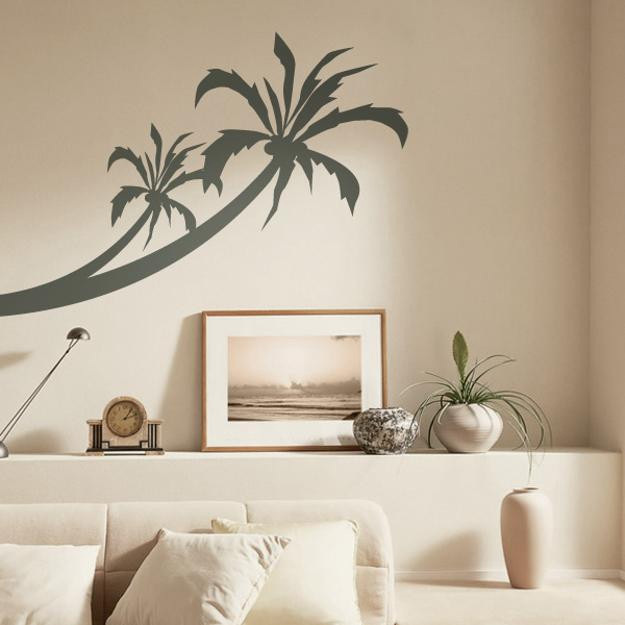 Here are some of the inexpensive ideas that will be in your budget and will have an ever-lasting interior therapy. Many varieties when it comes to wallpapers. However, they are expensive and can require professional assistance when it comes to application or installation. 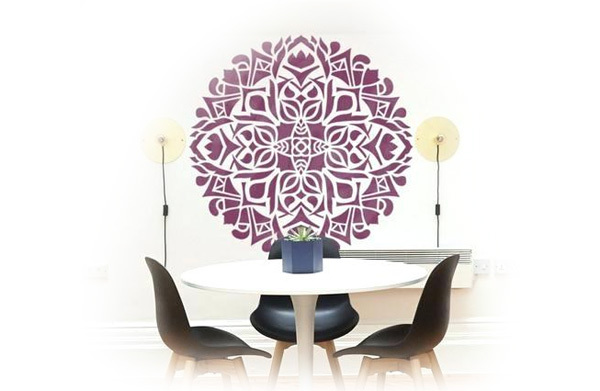 Therefore, we suggest use stencils to create great designs on your bedroom or living room walls. 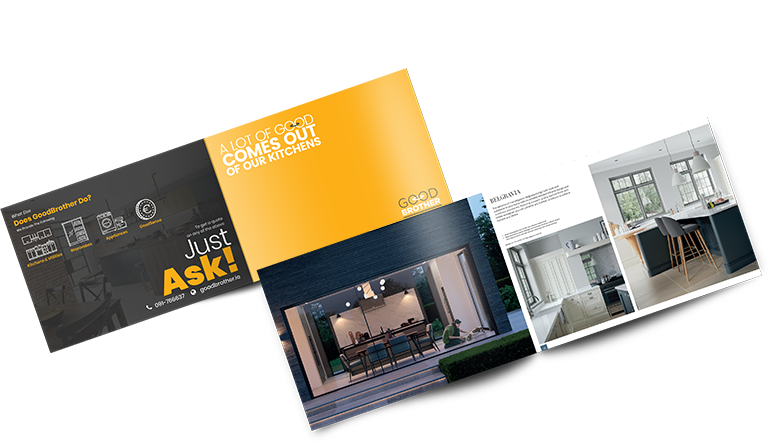 Give your home a feel of your own personality. It can be done by framing all the photos that remind you of your great memories. There are frames that you can buy online or at an antique store. 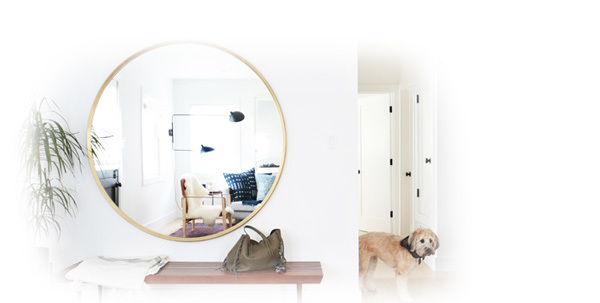 Bring yourself tons of mirrors and hang them in different corners of your home. 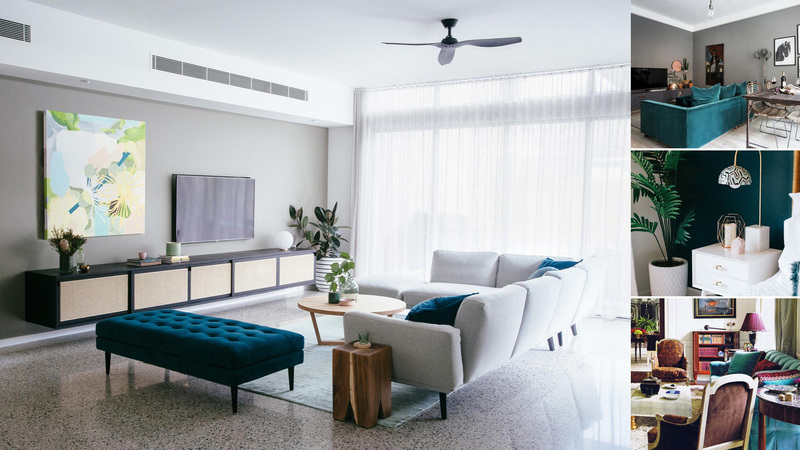 Mirrors allow you to gain that extra perspective of making your home look bigger. 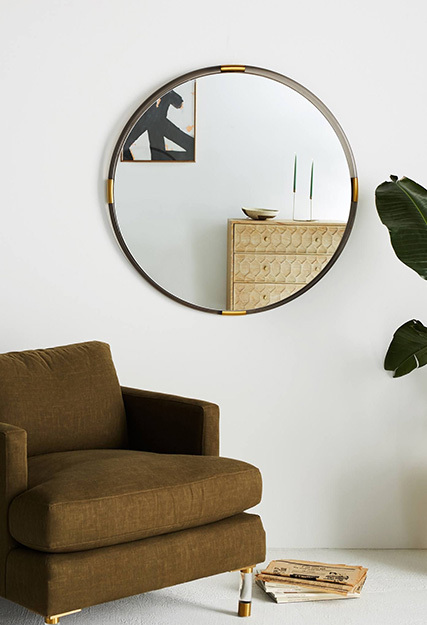 Different mirrors together at a wall can also help you include a stylish yet artistic appeal to your interior designing. Is Terracotta Tile Flooring Rustic?